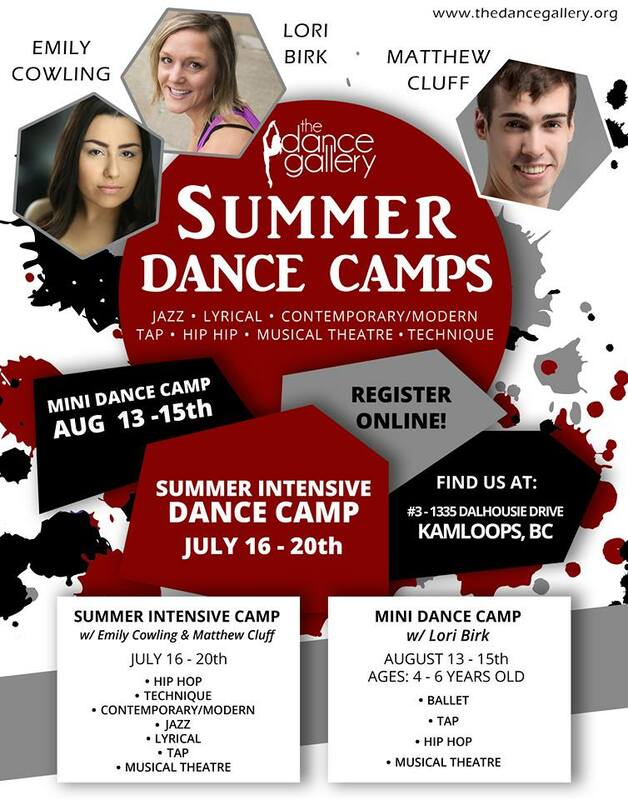 Email to info@thedancegallery.org to register! To Register for Mini Dance Camp please click here. 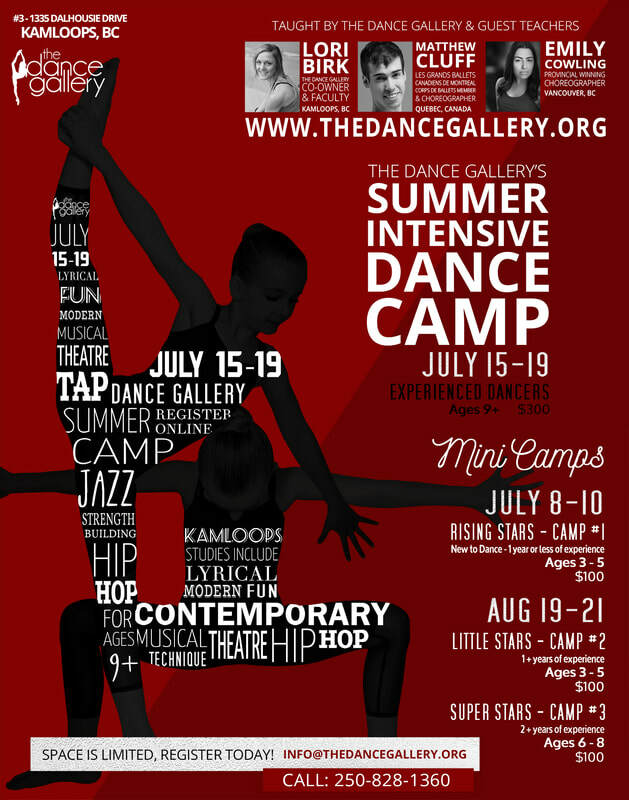 To Register for Summer Intensive Dance Camp please click here.